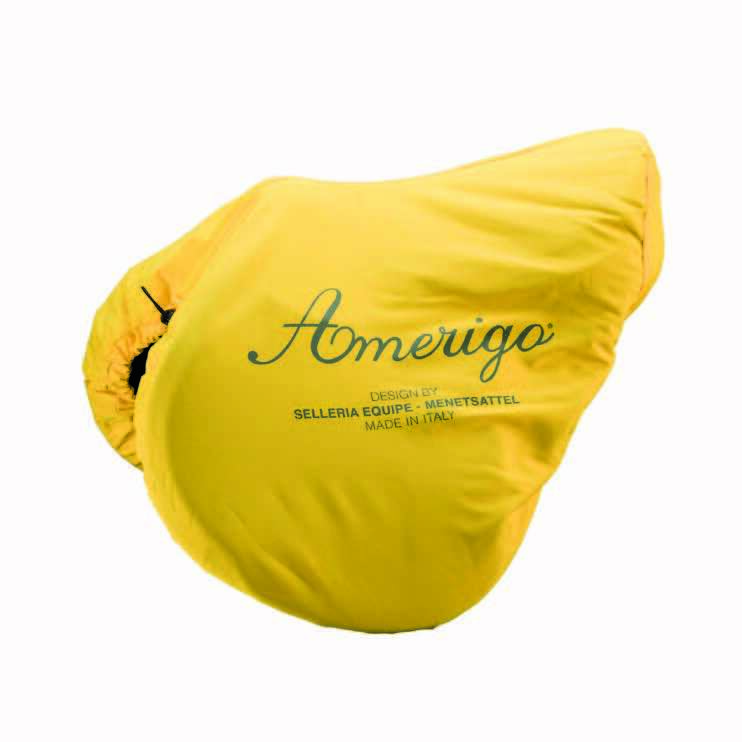 E.A. 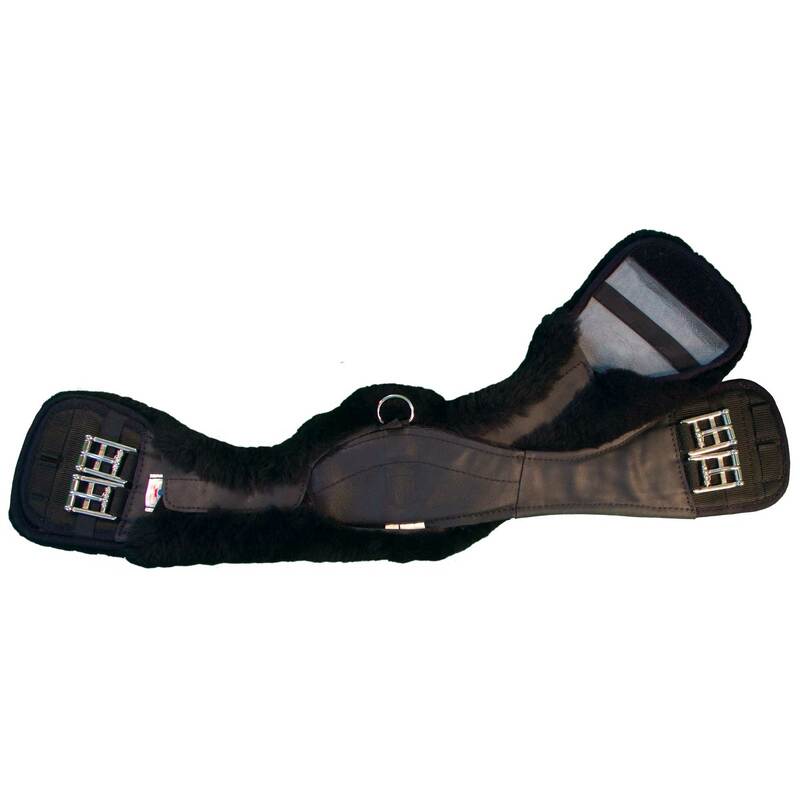 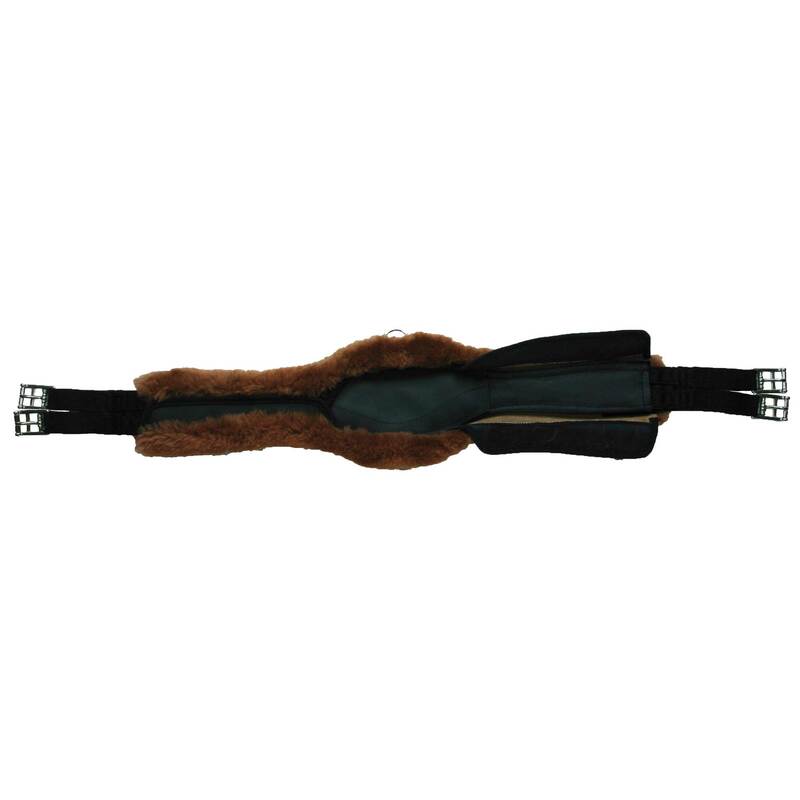 Mattes Sheepskin Girths provide superior protection against rubbing, galling, and overall discomfort. 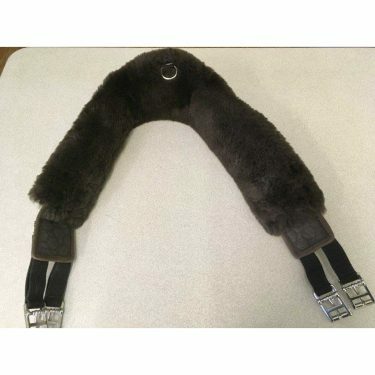 The natural properties of sheepskin, including heat dissemination, breathability and the ability to reduce friction, make sheepskin the ideal girth material. 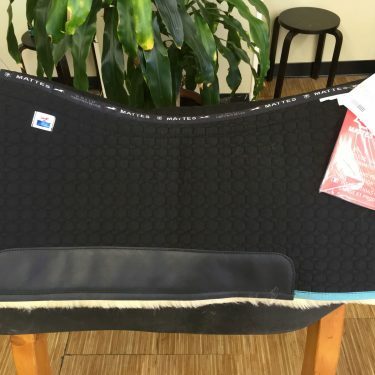 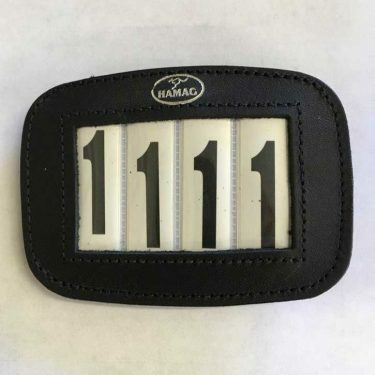 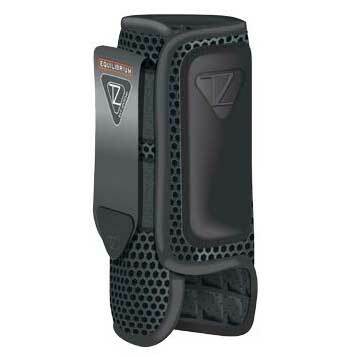 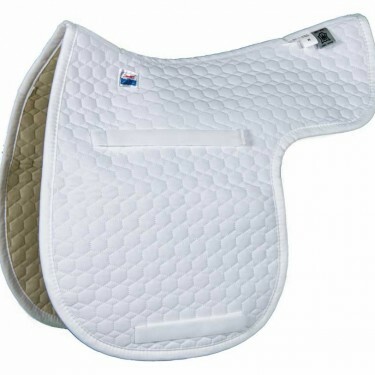 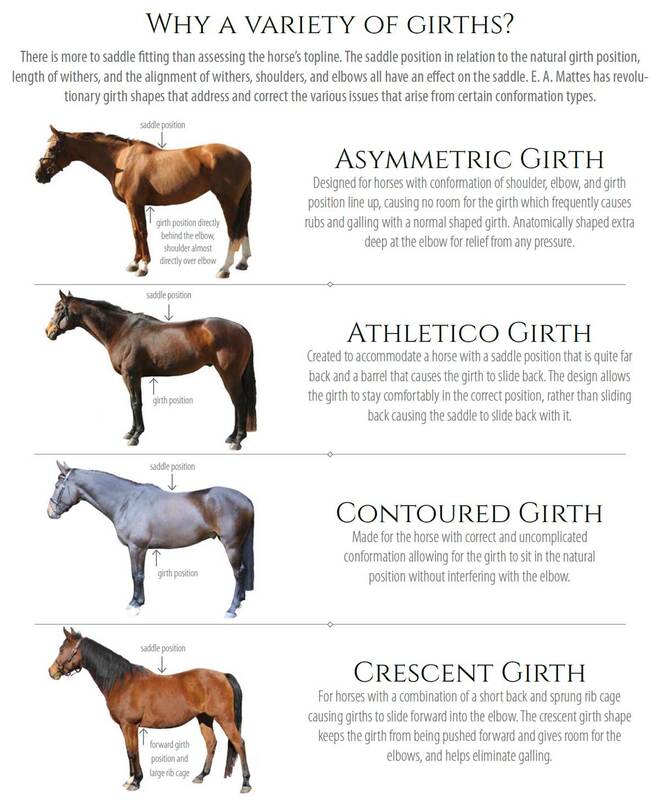 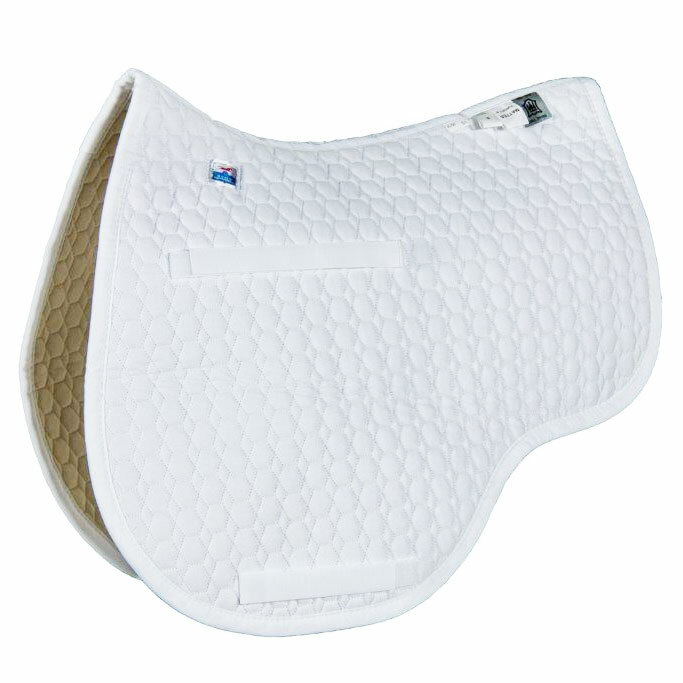 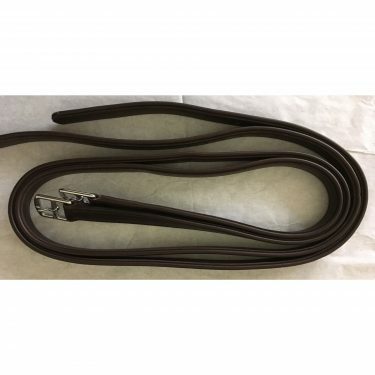 Great for active riders, the Mattes Detachable Girth makes caring for your girth easier than ever before. 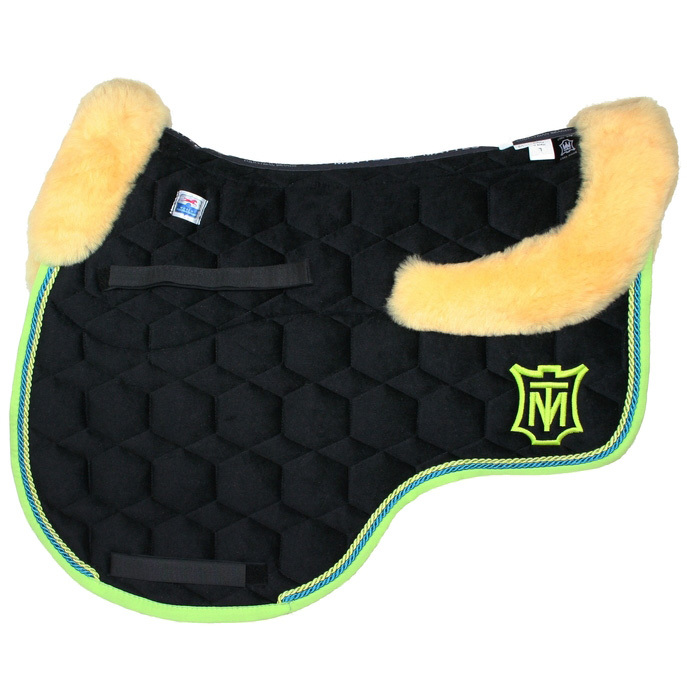 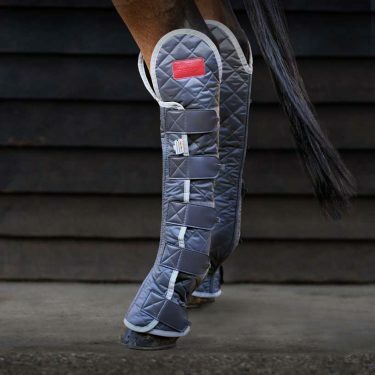 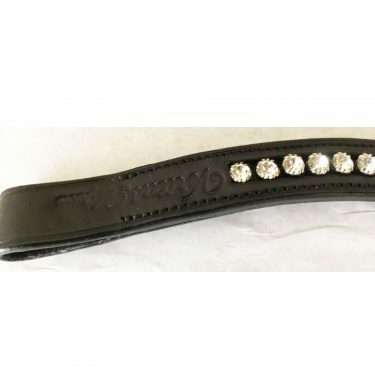 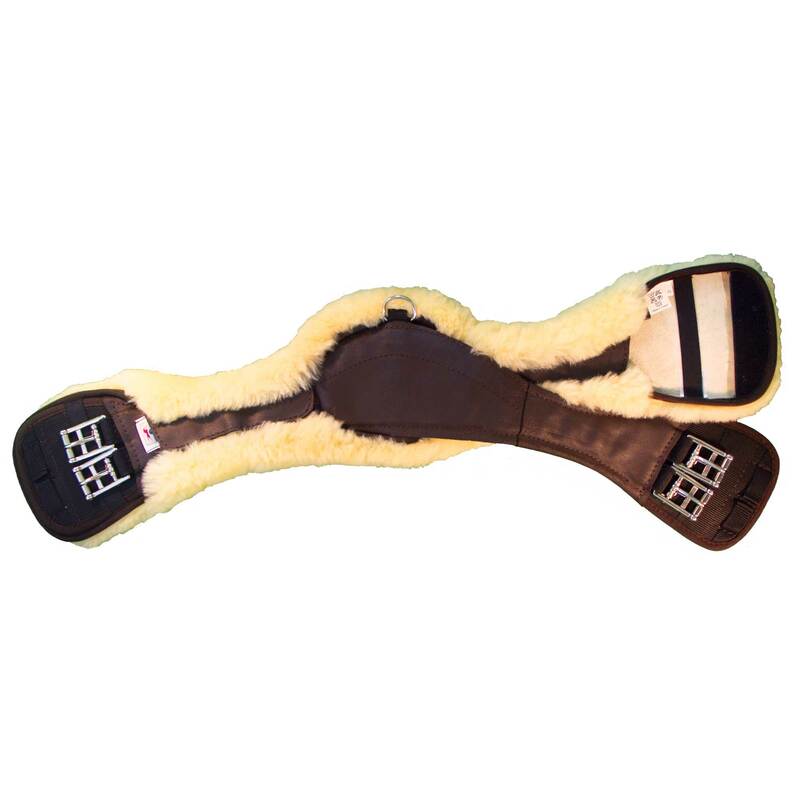 Simply detach the sheepskin cover from the base girth for quick wash. Option to purchase base girths and sheepskin covers separately allow even greater flexibility for using one girth on multiple horses. 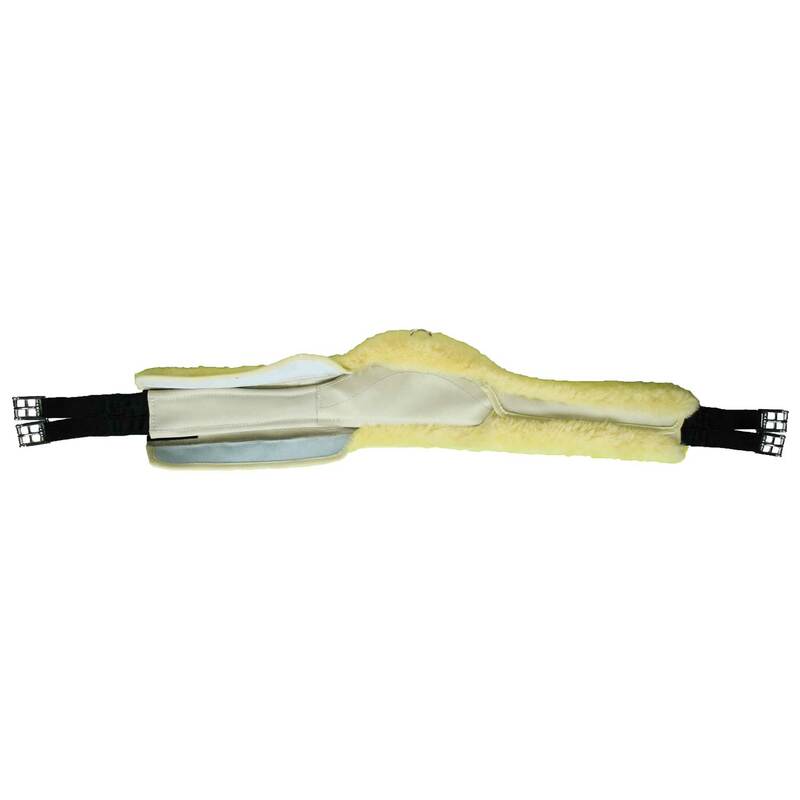 Wash with MELP. 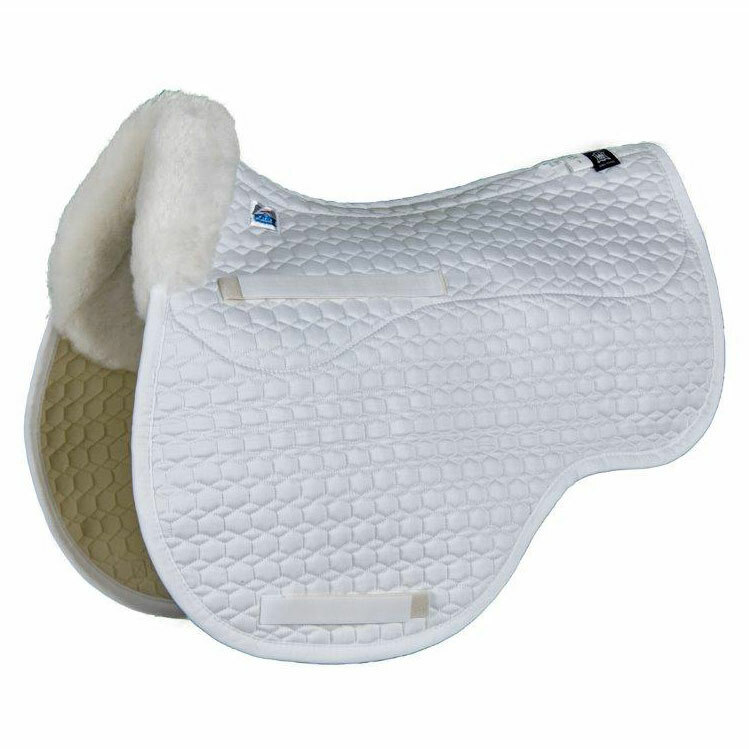 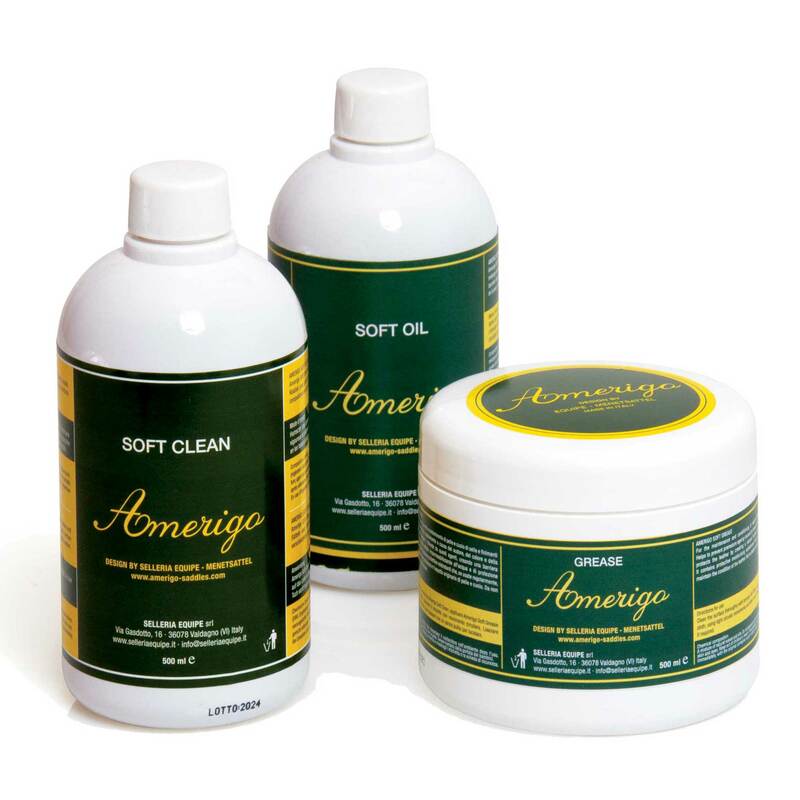 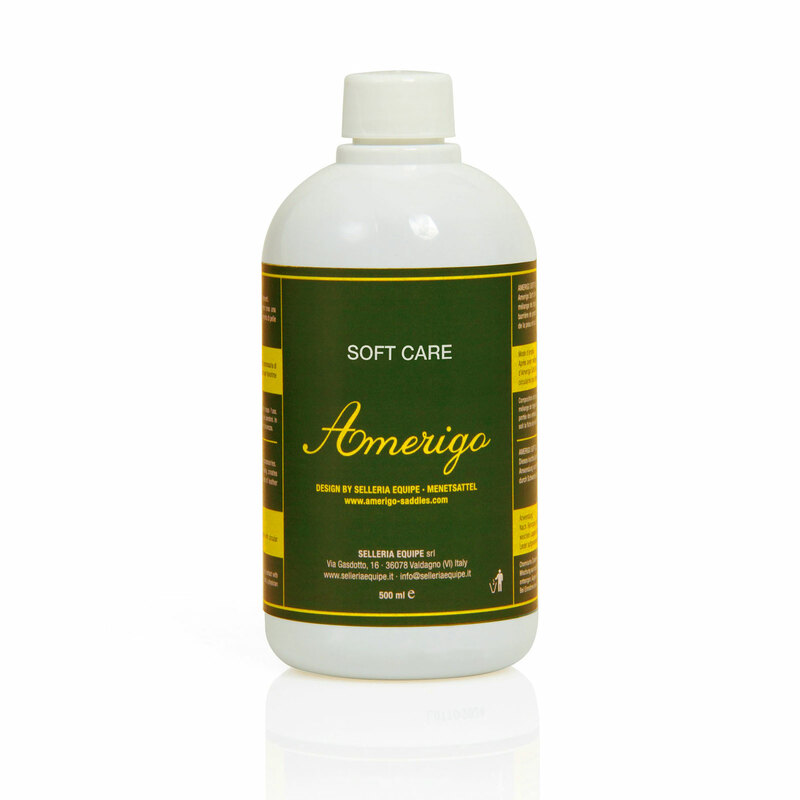 * Girth covers should be frequently washed with MELP to maintain the quality of the sheepskin. 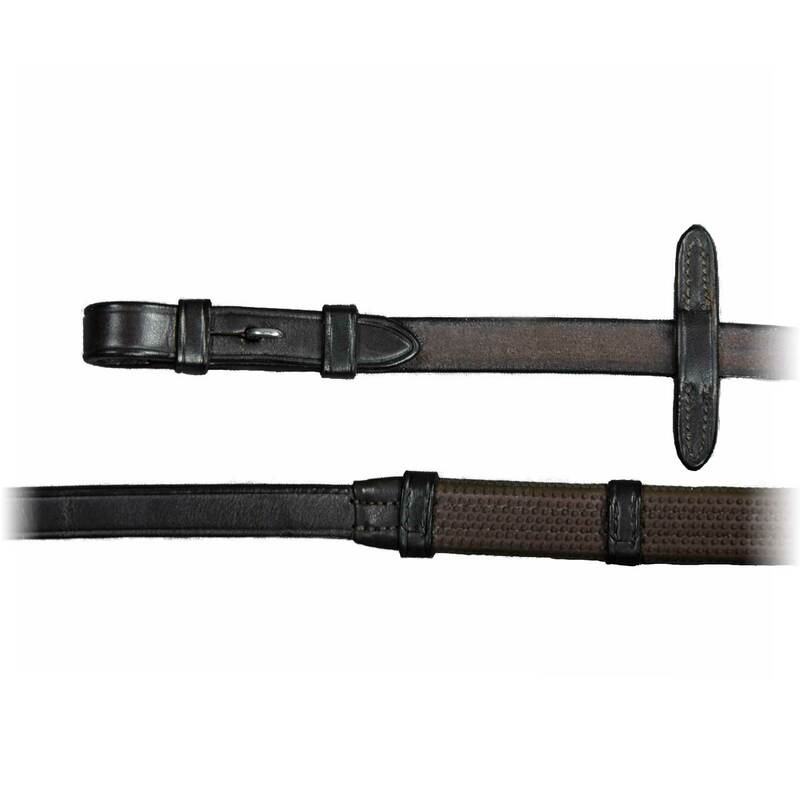 * Base girths are not to be used without the cover.